After seeing action against Colorado State, and recording 2 tackles on special teams against Kent State, former PHS football standout Shannon Brooks made his presence known against Ohio University. The true freshman electrified the Minnesota home crowd in the 2nd quarter with a 40-yd run to the end zone tying things up at 7 at that point. Brooks finished that drive with 3 carries for 71 yards and that touchdown. Brooks however, wasn’t done. With 30 seconds to go in the game and the Golden Gophers trailing Ohio U. 24-20, Brooks found a hole in the middle of the offensive line and got in from 3-yds out to give his team a 27-24 lead which would turn out to be the game winner. Brooks finished the game with 10 carries for 82 yards and 2 touchdowns, & 4 kickoff returns for 65 yards giving Brooks a total of 147 yards of offense to go along with the 2 rushing touchdowns in his first extended time on the field. Shannon Brooks will go down as the most if not one of the most prolific athletes in PHS athletics history. In 36 career games, Brooks carried the ball 709 times totaling 5,797 yards for a career average of 8.2 ypc and 68 rushing touchdowns while adding 85 catches for 1,259 yards and 14 touchdowns giving him 82 career touchdowns. In his senior campaign Brooks finished with 225 carries for a school record 2,223 yards (3rd in GA), and 32 touchdowns while catching 12 balls for 106 yards and a touchdown. His 33 total touchdowns stand as a school record. He scored the 4th most points in the state with 198, and took home 4A Player of the Year, 7-AAAA Offensive Player of the Year, & was a First-Team All-State choice. During his junior year, Brooks compiled 1,696 yards on 235 carries and scored 16 touchdowns and catching 19 passes for 326 yards and 4 touchdowns. As a sophomore, Brooks ran for 1,064 yards on 165 carries and scoring 9 touchdowns adding 592 yards on 46 catches and scoring 8 times. In an injury shortened freshman season, Brooks rushed for 814 yards (1st in the state at the time), on 93 carries and found the end zone 11 times and adding 135 yards receiving on 8 catches and a touchdown. Coming out of high school, Brooks was rated a 3-star running back by ESPN, Rivals, & 24/7Sports while Scout had him rated 2 stars. ESPN had him rated as the #146 back in the country, Rivals listed him at #65, and 24/7Sports rated him at #101. In the state of Georgia, Brooks was labeled the #144 prospect by ESPN, #68 by Rivals, & #120 by 24/7Sports. 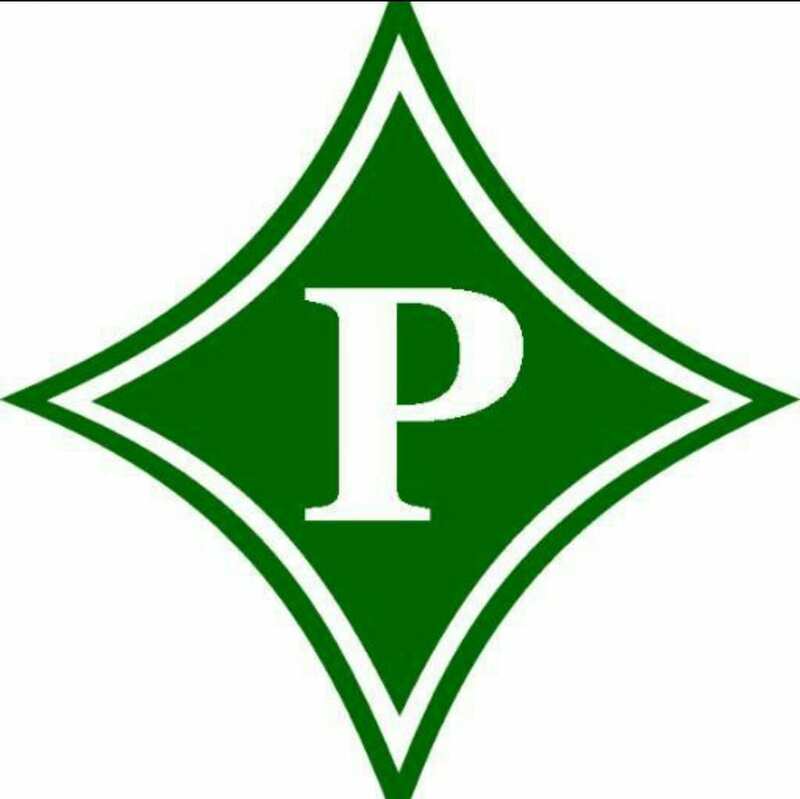 Pickens High School head football coach, Chris Parker, recently sat down with Team FYN Sports to discuss the summer work being put in by the Dragons as well as the outlook for the 2015 season, with out star running back, Shannon Brooks. Parker spoke about the work that his team has been putting in during the off season as well as the Iron Man testing currently taking place. 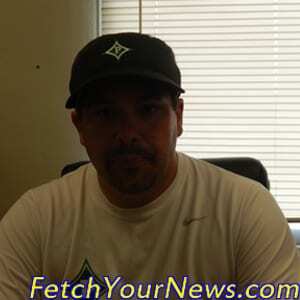 He also discussed Region 7-AAAA, its competitiveness and some of the best players he expects to play against. See below to view the full interview.